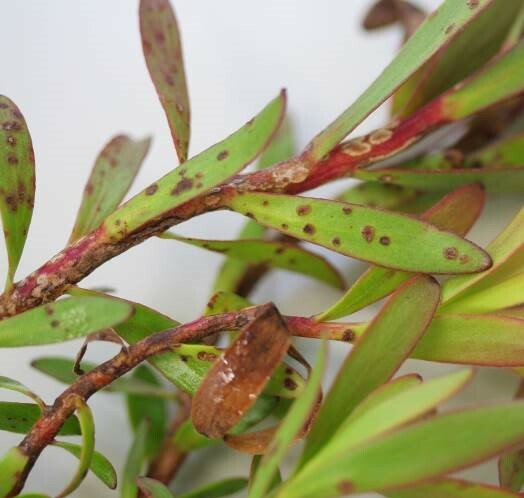 In collaboration with The Plantsmith Nursery, NT DPIR A Department of Agriculture and Fisheries (Queensland) will deliver a workshop aimed at providing information on how to improve decision making processes following the detection of a new plant health problem. A detailed process on how to diagnose unknown plant health problems. A range of problems will be discussed including those caused by insects, mites, diseases and abiotic stress. Management options and resources for many causes, including pesticides, will be discussed. Following on from above, attendees will be provided details of mock plant health problems in small groups. Each group will determine the cause of their problem to reduce or eliminate its impact. How to capture images of pest and disease problems cheaply. This will include options for in-field and office/lab photo capture. Farm-walk describing how Plantsmith Nursery manages their farm in relation to pest and disease management. Pest and disease resources available to production nurseries through the levy funded project. Please be pest conscious: if visiting your nursery prior to the workshop, be mindful not to share. Please change your clothes prior to arrival if you have handled plants. 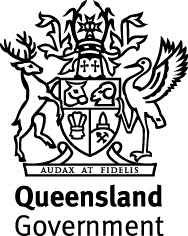 For more information contact: Andrew Manners, Queensland Department of Agriculture and Fisheries.